New South Park Elementary team name and logo unveiled ! After a very exhaustive process, I am very pleased to announce that South Park Elementary has now unveiled its new team name and logo ! Congratulations to Chloe Haslam, a Grade 7 student in Mme Burnett’s class, as her design of a sockeye has been chosen to represent the new name and logo for our school ! 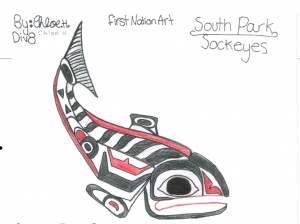 Chloe Haslam’s initial design was chosen from many submissions from South Park students! 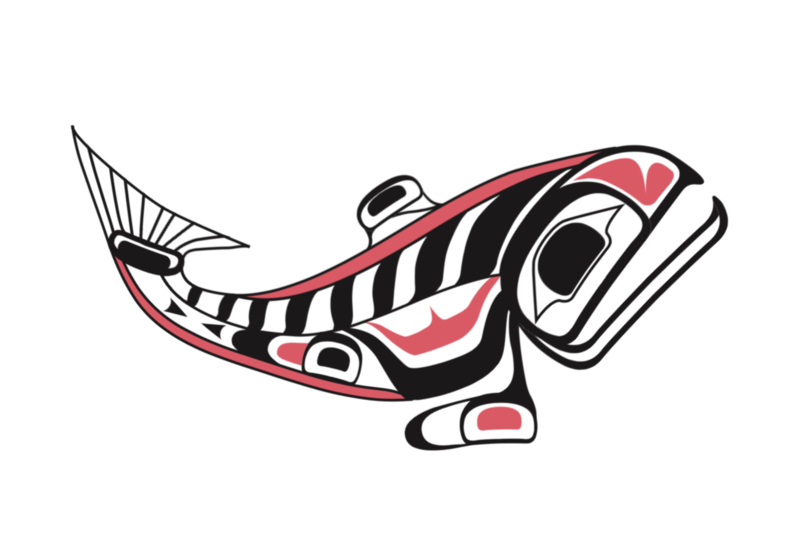 A First Nations Artist – Maurice Nahanee – approved the art piece and cleaned up the image! A local sports wear company added our school name and logo to create a distressed t-shirt design that South Park staff and families will be able to purchase very soon! T-Shirt orders will be available soon for staff, students and parents ! Our next step is to come up with a design for our school mural! The work on the east-facing wall has been completed. Students are being asked once again to submit their ideas for what the mural could look like! Students can hand in their mural design ideas to the office until Friday, March 16th. The mural artist will choose parts of many students’ mural ideas to create our final piece. All students will have a chance to paint part of the mural! 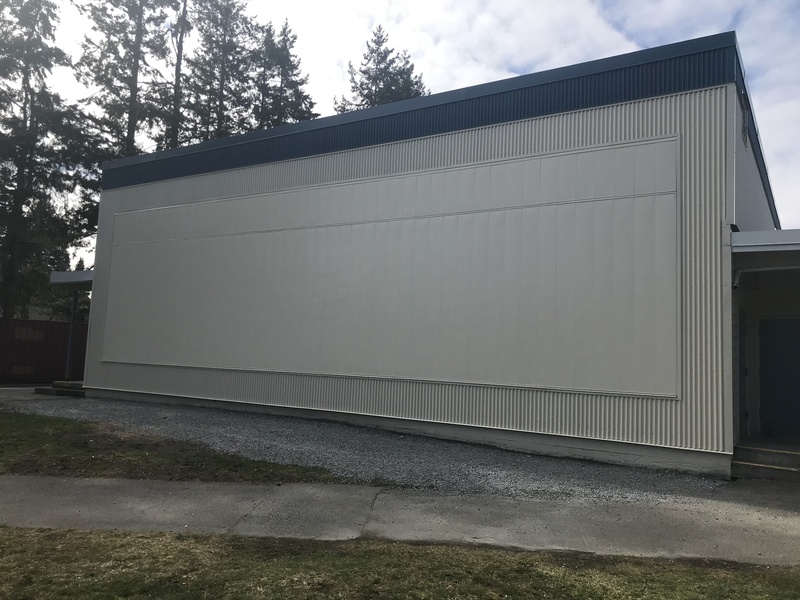 This is an exciting time for South Park Elementary School! We hope that you are all eager to see all of these pieces come together as we close in on the 50th anniversary of our school in 2020 ! Home / News & Events / News / New South Park Elementary team name and logo unveiled !